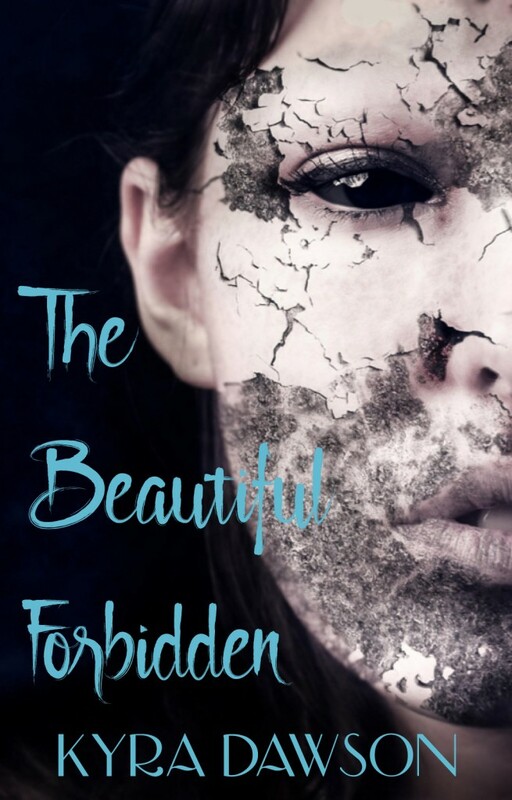 Serial Fiction Are You Reading ‘The Beautiful Forbidden’ by Kyra Dawson on Wattpad Yet? You are? Great. Not yet? 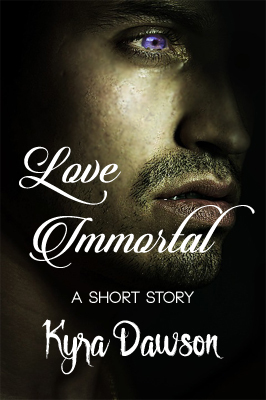 Well it’s live on Wattpad right now with new chapters arriving every week on Friday. The Beautiful Forbidden is an exciting new fantasy adventure by author Kyra Dawson (yep, that’s me! 😉 ) that taps into your mythic memory and sweeps you into a world both magical and monstrous. Follow Meruself as she fights the very gods she worships and struggles to resist the love that stands in the way of her redemption. Read the first 3 chapters now. Don’t forget to VOTE , COMMENT and FOLLOW me on Wattpad, please and thank you! Add my story to your reading list so you can get updates each time I update The Beautiful Forbidden too. And stay tuned because I will be adding extra chapters once in a while. The Beautiful Forbidden is a fantasy adventure story that will scare you, move you, and make you fall in love with unforgettable characters. I hope you have as much fun reading it as I am having writing it. #amwriting, adventure, Fantasy, Kyra Dawson Author, Patreon, The Beautiful Forbidden, Wattpad, YA Fiction, Young Adult. Bookmark.